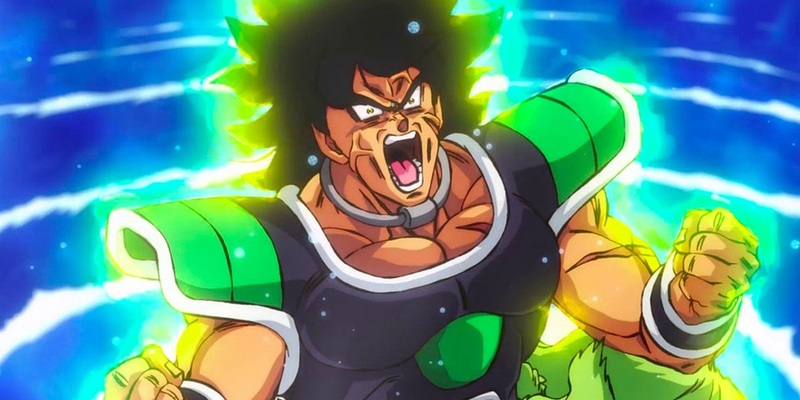 Following on from the UK cinematic release of Dragon Ball Super: Broly the Movie earlier this week, Manga Entertainment UK have now announced that the film will be shown in selective IMAX showings across the country. IMAX provides a completely new experience to watch a film and now Dragon Ball Super fans will be able to experience it for themselves with these IMAX showings. All IMAX screenings are presented in English dub format; with the English dub produced by FUNimation. 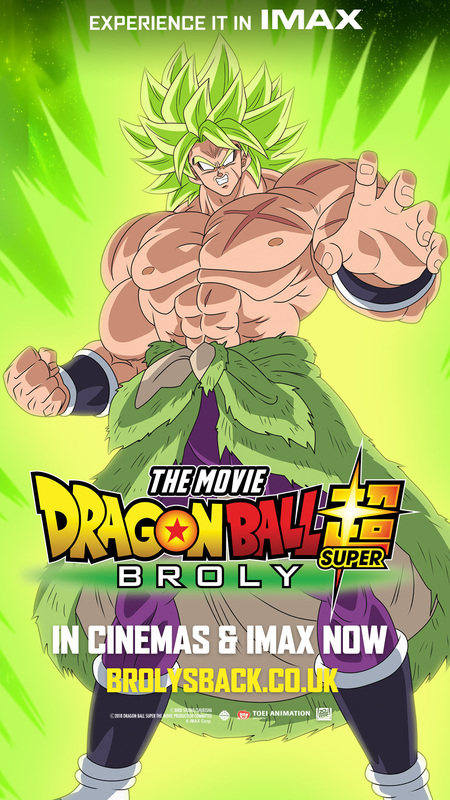 Dragon Ball Super: Broly the Movie is currently showing in a wide-range of cinemas nationwide. Tickets are available to book at http://brolysback.co.uk.